I don't there is anything better than a beauty website's January sale. We all know what happens when it comes to clothing sales - we go mad on Topshop and buy a million crop tops and frilly shorts that we know we're guaranteed never to wear, only to weep a couple of month's down the line when we realise we spent so much on them and it's too late to take them back. However, the savvy shoppers among us know that this time of year is the perfect time to stock up on some of our favourite beauty buys, at seriously good prices. One of my favourite beauty websites, particularly when sales season comes around, has got to be Feel Unique. Whereas most websites pop a couple of things into the sale, Feel Unique does sales like no other, reducing a HUGE amount of their beauty products. The thing with beauty products is that they're hardly ever reduced at any other time of the year, and they are something we buy all year round. So, when the sales begin, I always like to do a big stock-up on the things I need, often bulk-buying for the money it will save me throughout the year. 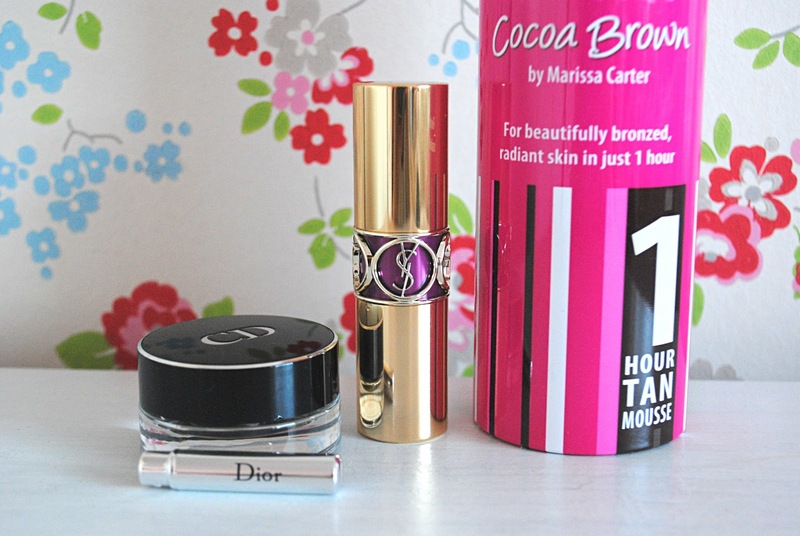 Things like foundation, mascara and eyebrow products always feature heavily on my sales buying list. Of course, another great thing about sales time is that it means you can have a chance at trying some new products at reduced prices, and broadening your beauty horizon. I was recently sent a £50 gift voucher from the lovely people at Feel Unique, and I decided to opt for a bit of old and a bit of new when placing my order. 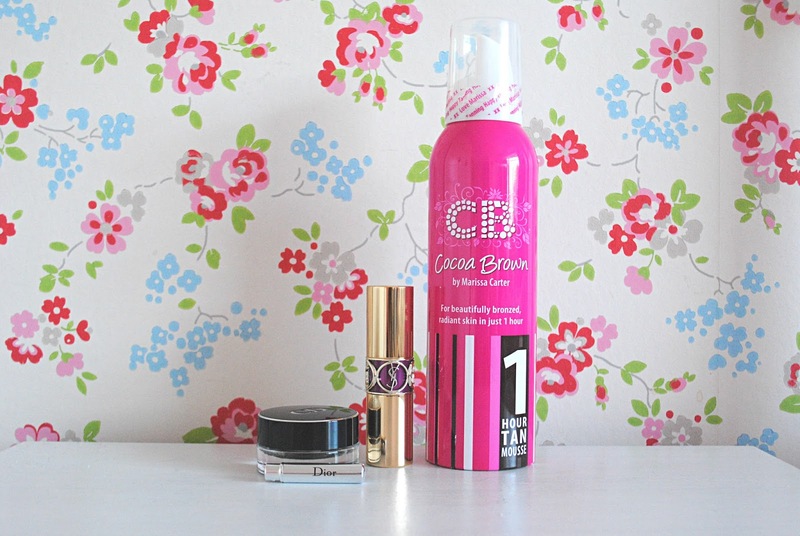 I recently ran out of my favourite fake tan, Cocoa Brown, so it made perfect sense to pop this in my basket, particularly when there is 25% off it at the minute. 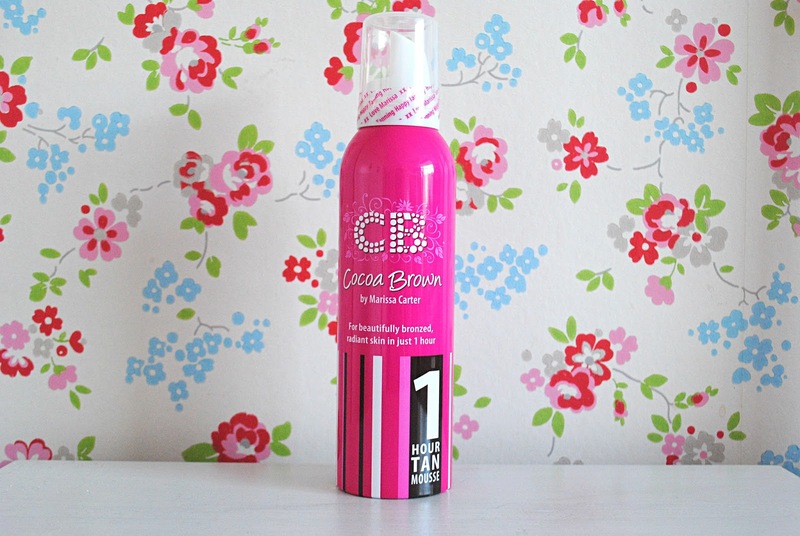 I love this tan as it makes a huge difference, smells nice and lasts. I've done a full review of it here if you want to see. Of course, a new year means trying new things, and in a bid to get a bit more experimental with my makeup (ie. not wearing gold eyeshadow and pink lipstick all the time) I placed a couple of out-of-my-comfort-zone items into my shopping basket. 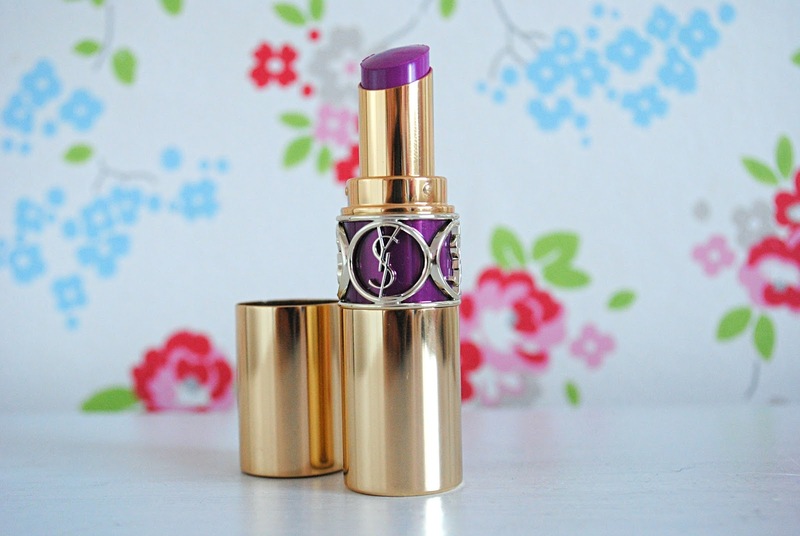 First up, YSL's Rouge Volupte Shine in Rage. 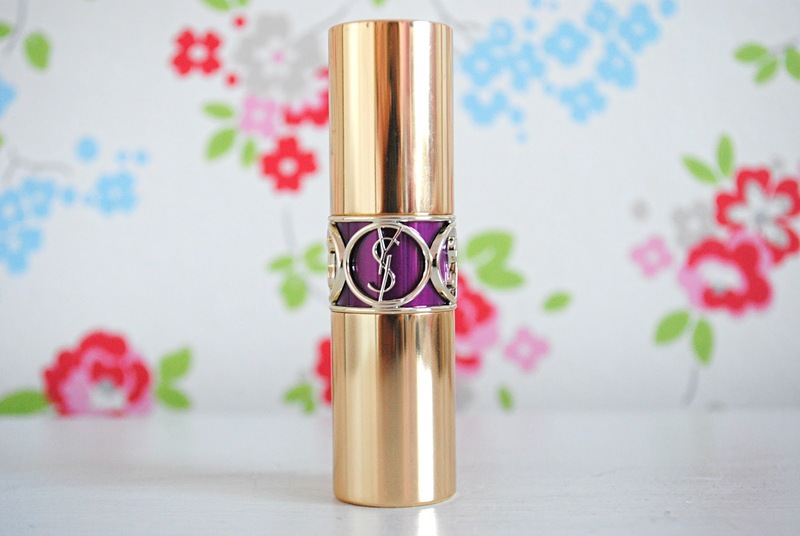 YSL's lipsticks are my absolute favourite and I've had my eye on this one ever since I saw Lisa Eldridge use it in a video. It's a really unique plummy pink that I think is gorgeous for this time of year. I'll be doing a full review of it with swatches in the coming weeks so keep checking back if you'd like to see what it looks like on. 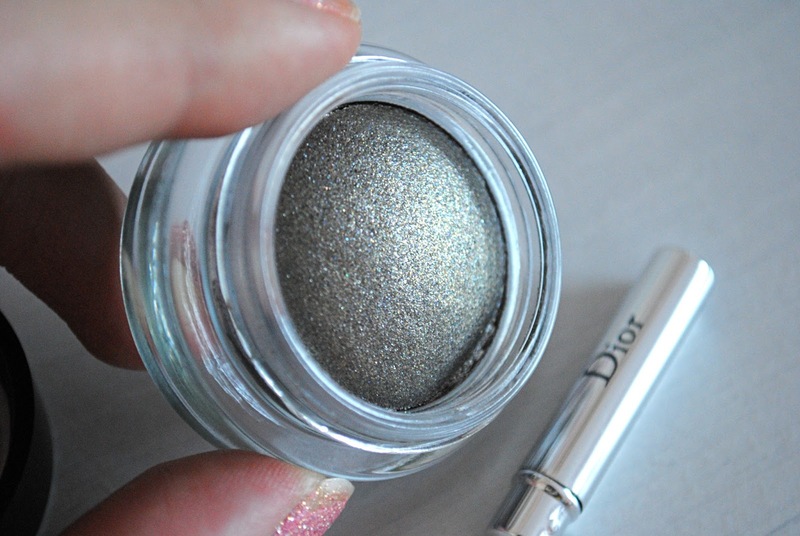 I was tempted to pop another YSL lippy in my basket, as I love them so much, but I've recently fallen head over heels for Dior's eyeshadows, so I couldn't resist adding one of their raved-about Fusion Mono Eyeshadows to my order. The shade I chose was Millenium, which is unlike any other shade I own, and is seriously super sparkly and looks different every time I look at it. 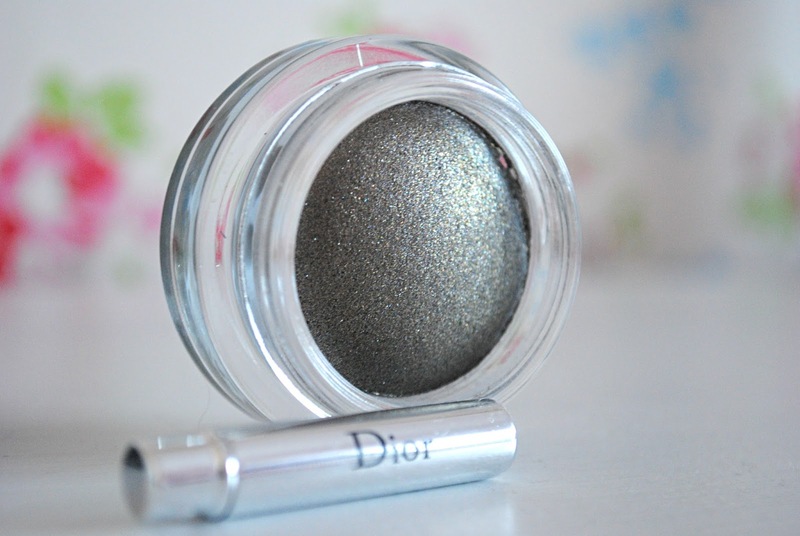 I have a feeling this will be my new favourite eyeshadow. Again, I'll be reviewing it in full very soon! All of the items I got are currently reduced, as are dozens more beauty bits on Feel Unique's website. Get in there quick though, as their sale finishes on Monday. Definitely an excuse for a mid-week treat! Have you been checking out the beauty sales recently? What do you think to Feel Unique's offering?